Sheetz is planning to demolish and rebuild another of its State College area locations. According to land development plans submitted this week to College Township, the company is looking raze the existing 4,700 square foot convenience store at the intersection of Benner Pike and Shiloh Road and replace it with a new 6,077 square foot building. The existing store is about 15 years old. "This is a very busy store location and was showing signs of age so it was time for a rebuild," said Nick Ruffner, Sheetz public relations manager. A drive-through also is included in the plans. Ruffner said it was the first State College location where Sheetz had room to add a drive-through. 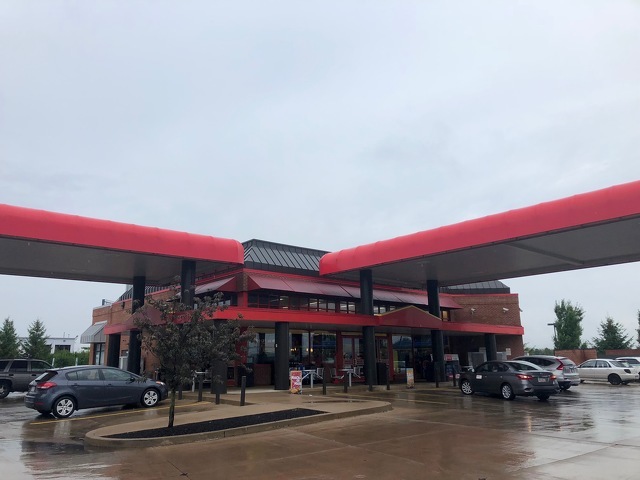 "The Sheetz drive through is a bit different than others, in that you can order anything inside the store and get it at the drive through window – with the exception of lottery tickets," Ruffner said. The site will have 14 gas pumps and 43 parking spaces. Land development plans project a fall 2018 start date with completion in spring 2019. The plans will require approval by College Township Council. Ruffner said rebuilds typically take about five months from start to finish. If approved, the project will be the second rebuild of a local Sheetz in two years. The Valley Vista Drive location in Patton Township was torn down in late 2016 for construction of a new, 7,100 square foot store with 12 gas pumps, which opened in April 2017. Sheetz also opened a new location on Colonnade Boulevard at Patton Town Center, its sixth store in the State College area, in August 2017. Both of those locations, as well as the convenience store-only Sheetz that opened in 2015 on South Pugh Street, sell beer. Ruffner said there are no short-term plans to add beer at the Shiloh Road store. The Altoona-based chain operates nearly 600 locations in six states. It typically rebuilds 10 of its stores each year. 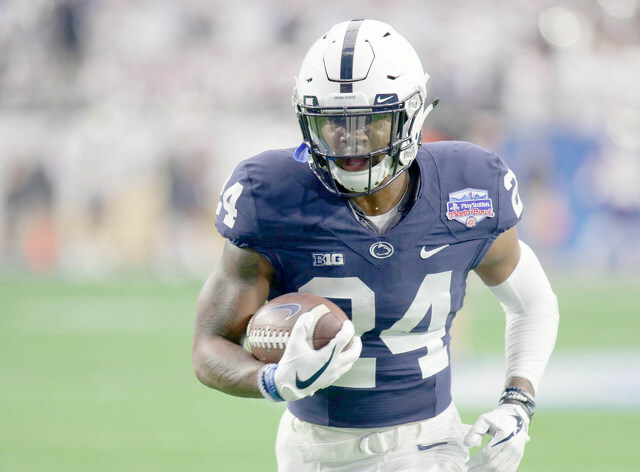 With Big Ten Media Days behind us and T-minus 38 days until Appalachian State, plenty of buzz is building around this year’s Penn State team. Here is the pack of Nittany Lions making noise on preseason awards watch lists on both sides of the ball… so far.